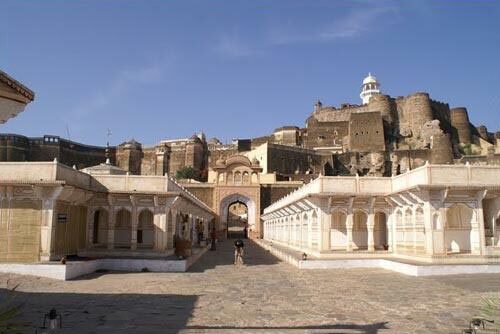 On your arrival at capital city of India (Delhi) our tour representative will warmly welcome you at airport and later your transfer arrangement will be made to check in to the hotel for comfortable overnight stay. Night stay in Delhi. 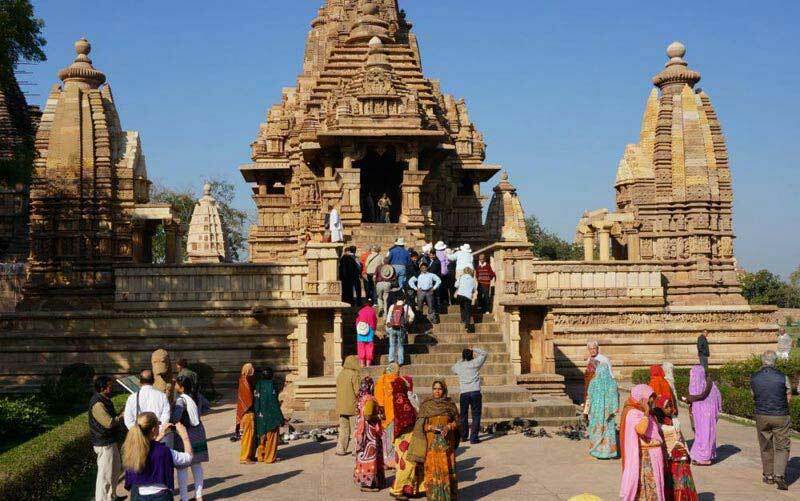 Take a leisurely morning breakfast and proceed for sig htseeing tour of New Delhi, which houses renowned heritage monuments and numerous wonderful historical and modern architectures. 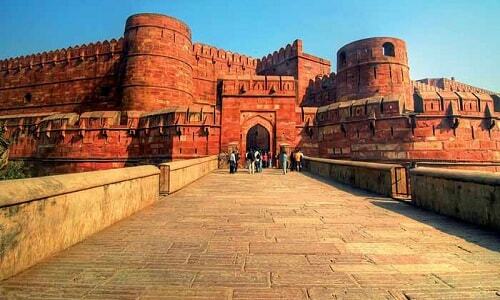 Enjoy visiting the most famous attractions of Delhi like- the Rajghat (cremation sites of Mahatma Gandhi), Jama Masjid, Red Fort, Lotus temple, Akshardham Temple, Kutub Miniar, the Chandni Chowk area, Humayun's Tomb, Lakshminarayan Temple (popularly known as Birla Temple) and the India Gate. Return back to hotel in evening for overnight stay in Delhi. Night stay in Delhi. 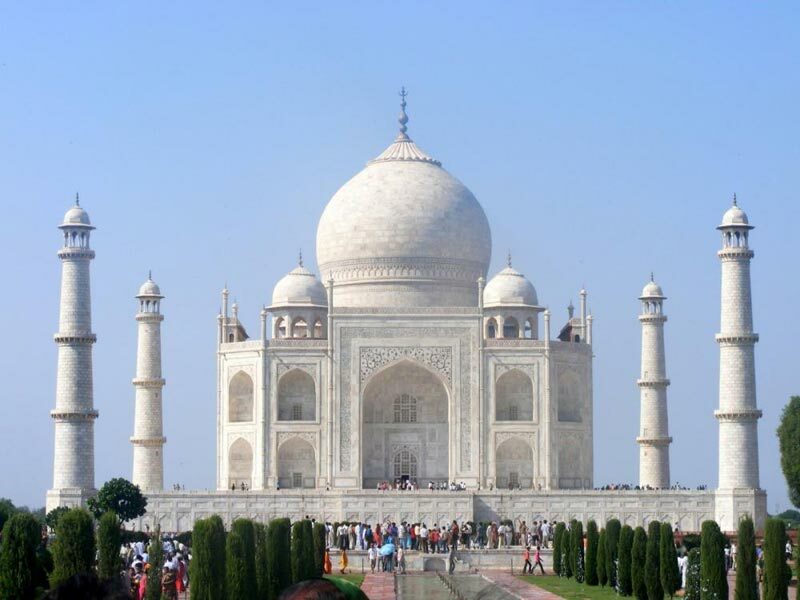 Overnight Air-conditioned sleeper class train Take morning breakfast and enjoy visiting the Mughal city of Agra where you will see amazing morning view of the Taj Mahal - a symbol of undying love, which is also considered as world's wonder. 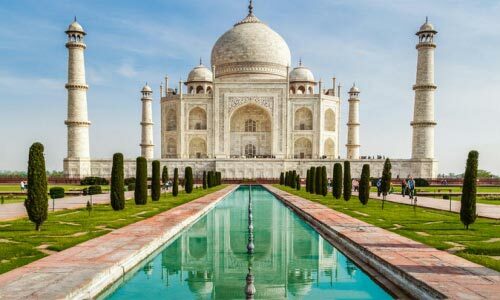 You will also visit other historical monuments such as Agra Fort, Akbar's Tomb in Sikandra, Itmad-Ud-Daulah'stomb, Mariams Tomb, Chini-Ka-Roza, Ram Bagh, and Mehtab Bagh. Evening transfer to Agra railway station to board the air conditioned sleeper class train to Varanasi. Dinner will be served in the train. Overnight in Train. 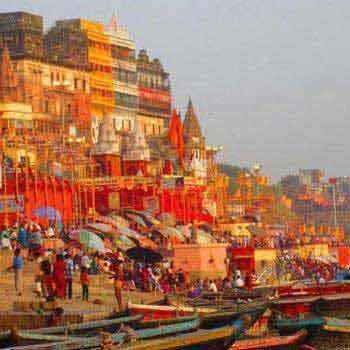 After the morning breakfast, enjoy boating in the river Ganga and watch a panoramic view of lively Ghats. 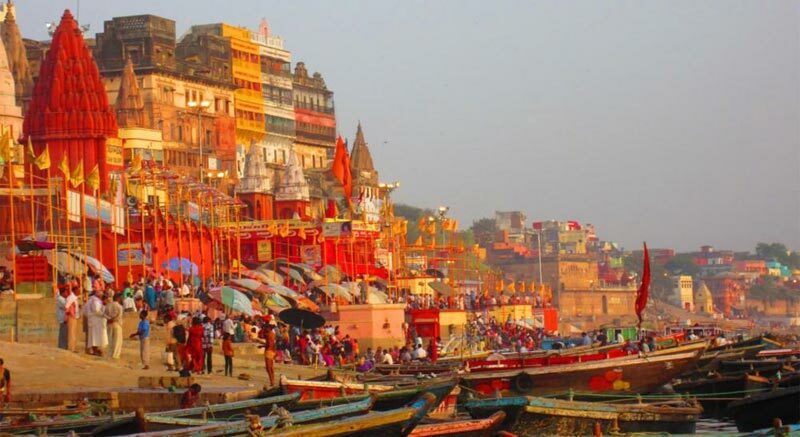 Later you will be drive to see a popular excursion of Varanasi i.e. Sarnath-a significant Buddhist site where Lord Buddha delivered his first sermon.You will visit Dhammek Stupa, Chaukhandi Stupa, Mulagandha Kuti Vihar and Sarnath Museum. 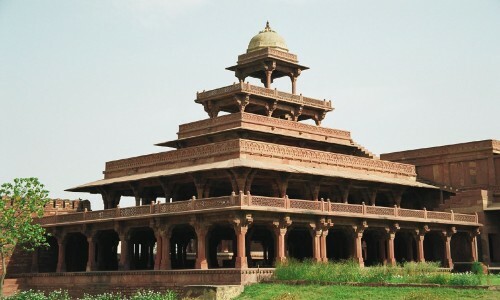 You will enjoy visiting of deer park in Sarnath. Return bach to hotel in Varanasi for overnight stay. Night stay in Varanasi.